Lifestyle Family Healthcare is a family friendly practice located at Warriewood, on the beautiful Northern Beaches in NSW. Our practice has a large reception area with a designated kids play area and our treatment rooms are spacious and child-friendly. They are well stocked with plenty of activities, books and toys, to entertain your little ones whilst mum/dad or other family members are being adjusted. Our experienced practitioners are passionate about providing the highest standard of chiropractic care, giving you the best results possible. Linda has developed her techniques through her experience in a number of clinics both in Australia and the UK. A keen interest in maintaining leading-edge treatment techniques has seen Linda undertake further education in paediatric care and treatment for pregnant women. Linda is a mum to two young children. From the minute our babies are born we hear the words “how much tummy time has little Billy done” and we often look at the floor and feel the guilt knowing that little Billy hates tummy time and has spent minimal time on his tummy. So why is tummy time important? Back in the 80’s babies were put to sleep on their tummies. 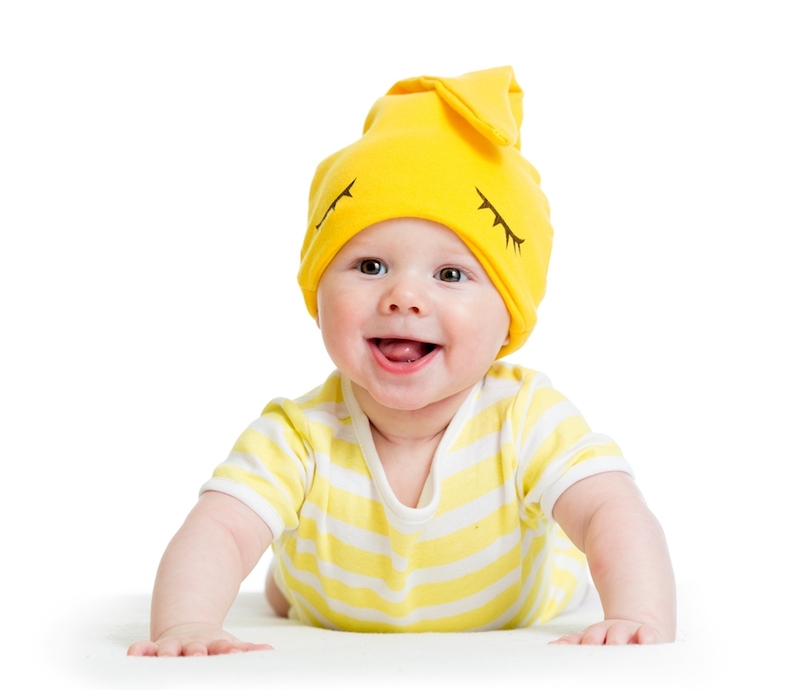 There certainly was no dreaded question of has your baby been doing tummy time. This is because a baby is in a c-curve “foetal position” in the womb. When she is born, a newborn remains curled up. As the weeks go by your baby begins to strengthen the muscles in her neck enabling her to lift her head and the muscles in her middle back and arms to eventually push herself up. The important part of this development is the progression of the c-curve of the cervical spine (neck) to lengthen out and create what we term our ideal posture. This reversed curve allows our head to sit properly on top of our shoulders ready for sitting up. The other important part of tummy time is developing the tummy muscles and back muscles - the core. These extremely important group of muscles allow us to crawl, sit, stand and walk (and many other actions in our toddler years and beyond). What if my baby cries every time I do it? Did you know that tummy time doesn’t have to be done on the floor? My baby has reflux, what do I do? Reflux babies particularly the vomiting ones can make it difficult to do tummy time, as they often require being held upright for 30-45mins after a feed and by this point in time baby is often tired and ready for a sleep. The good news is that baby can do tummy time on your chest with you reclined at a 45deg. You can also use a wedge pillow that creates a slight incline keeping baby more upright. My baby just screams every time I do put him there? Firstly make sure your baby isn’t suffering from a medical condition by visiting your GP or paediatrician. You can also check with your local health nurse. If there is no known cause, then a visit to a chiropractor or physiotherapist may be the next step. Chiropractic is a safe and gentle way of helping to reduce any tension or tightness that may be causing your baby’s discomfort.